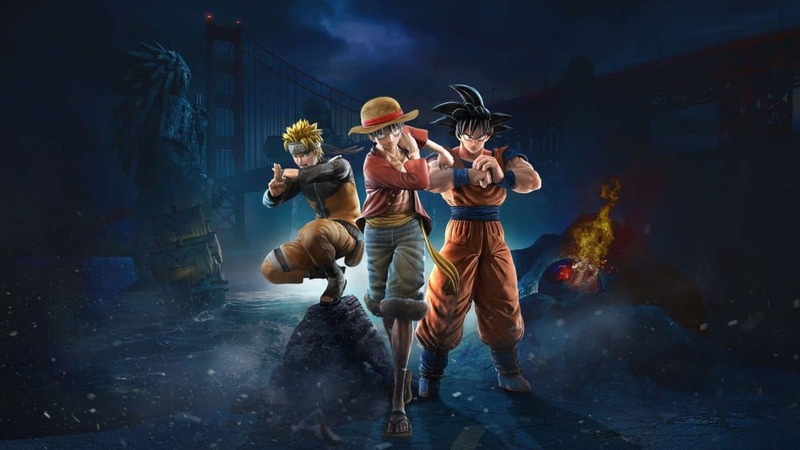 After its announcement at E3 2018 showed that Naruto, Monkey D. Luffy, Frieza, Light Yagami, and Goku would all be available in its game, Bandai Namco announced three new Jump Force characters that would be making their way into the game. Whether that’s all remains to be seen, but likely not. The new characters that were added to Jump Force are three of the main characters from Tite Kubo’s hit manga Bleach. These characters include two of the main protagonists, Ichigo Kurosaki and Rukia, and the main antagonist, Sosuke Aizen. With all of the amazing abilities that Bleach characters have, it’s likely that they’ll be able to hold their own against the powers of the other characters. Many anime and manga fans will likely be somewhat happy to see Bleach in action again, especially after the rather lackluster ending to both versions of the property, which after around a decade of publication was forced to end when publishers got tired of how long it was taking to progress in its story. 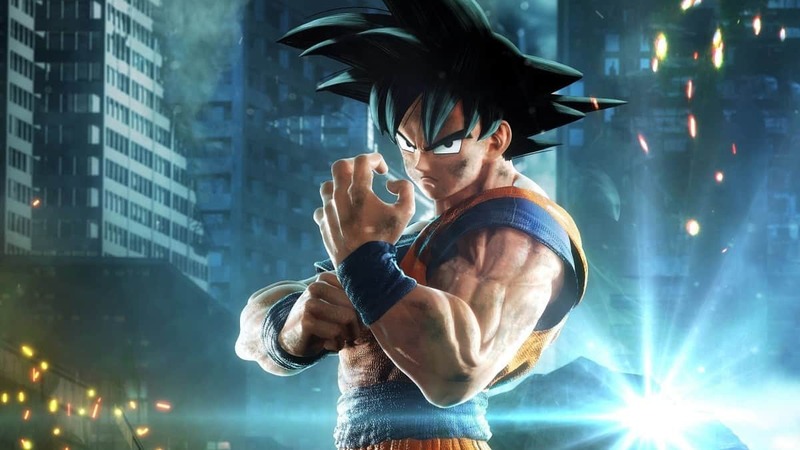 Along with the new Jump Force characters, a new stage was also unveiled aside from New York’s Times Square, the city of Hong Kong. 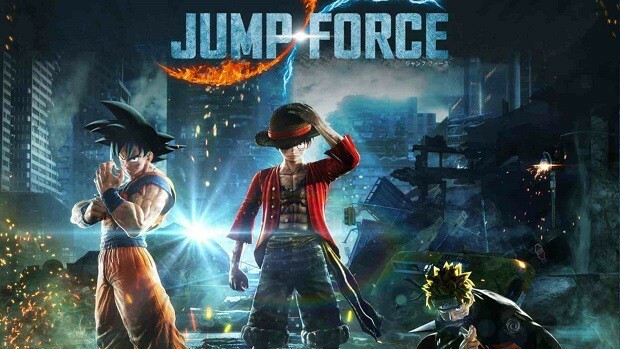 Jump Force will, oddly enough, apparently be taking place in a number of real-world cities alongside the various anime worlds that we saw in the game’s debut trailer. 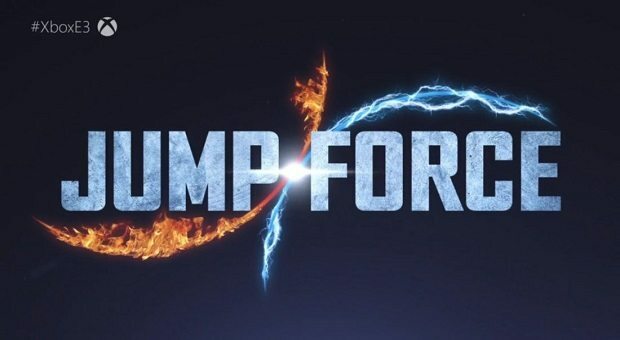 We don’t really know much about Jump Force aside from what we’ve seen in the game’s various trailers, and even then we don’t really know what it’s about or what it will entail. 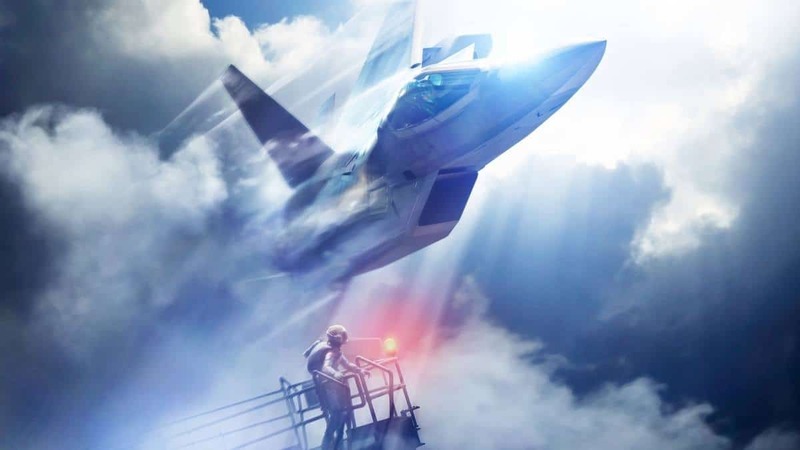 While obviously it’s a spectacle fighter sort of game, we don’t know the story of what brings all of these different fighters together, what the gameplay will be like, or what other maps will be in it. 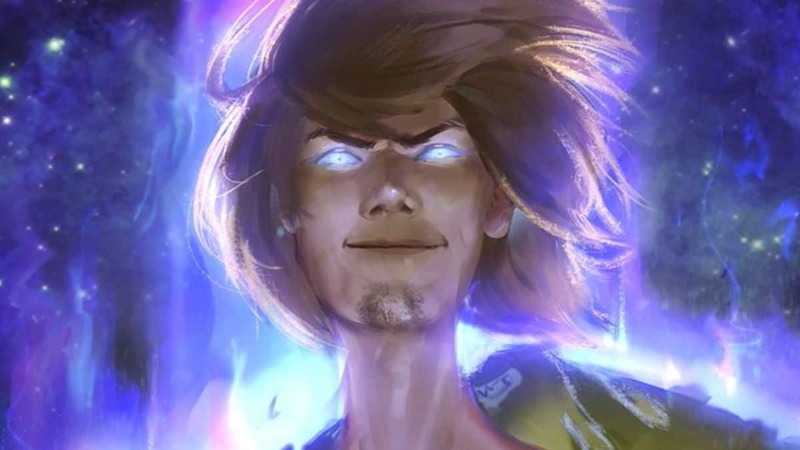 There’s no telling what other new Jump Force characters we’ll be seeing in the future, but hopefully we’ll find out a release date sometime soon.